In order to successfully host and deliver services on a global scale while ensuring real-time data to the end user, data centers are having to spread their networks to the edge, and closer to the devices where that data is processed. These edge locations can be anywhere from warehouses, oil fields and mines, commercial areas, roadsides, and manufacturing floors — a big difference from the environmentally controlled data center environment IT system administrators are used to. In fact, IT system administrators, as well as BICSI Registered Communications Distribution Designers, are having to specify equipment for nontraditional spaces, which requires learning about special industrial enclosures, cooling systems, and cable entry methods that protect equipment from exposure to dust and liquid. Extending the network into nontraditional spaces requires the components and equipment to be rated for use in areas that are dusty and dirty, possibly wet, and may experience wide temperature variations. The enclosure housing cable and network switches should be the first consideration, as it provides the primary protection for equipment. 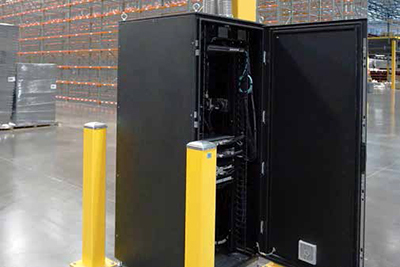 Unlike standard data center cabinets, industrial enclosures are completely sealed when closed. Fortunately, there are standards that define degrees of environmental protection by enclosures to simplify selection. Enclosure classifications are organized around use. There are enclosures designed for hazardous and nonhazardous locations and indoor and outdoor use. Another type of enclosures is created with corrosion protection. These are typically used for chemical and food processing or other hazardous locations including oil fields, mines, grain elevators, munitions storage – anywhere that a spark could cause combustion or explosion. For these areas, you should seek an electrician or electrical engineer to aid with specifications. Electrical code are very specific for these locations and the enclosure should be highly defined. Nonhazardous locations include warehouses, factory floors, noncombustible processing areas, and outdoors. There are 16 options for protection ratings in these locations, but it’s possible to satisfy most requirements with only three. The following three enclosures cover the majority of nonhazardous environmental requirements and can be field-adapted with drains, vents, fans or air conditioners as required. Table 5: Comparison of three most common enclosure ratings for nonhazardous locations used in IIoT digitization. Note: *NEMA Type 4 and NEMA Type 4X enclosures are rated for use in sleet, but if external mechanisms need to be operable when the enclosure is ice covered, a NEMA Type 3S or 3SX design or a special hinge design may be required. **Food processing generally requires a stainless steel enclosure with a removable seat for sanitizing. There are different enclosure Types (ratings) used in hazardous locations around flammable dust and chemicals, such as mines, refineries, mills and aboard ships. ***IP66 provides similar protection to NEMA Type 4X, but IP Codes do not address corrrosion protection. Modular enclosures are a frame with bolt-on panel work. 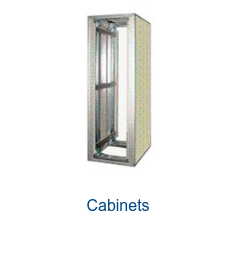 They can be used in multi-enclosure bays and kitted with any combination of doors and side panels. Free-standing enclosures are simpler designs, formed as single monolithic enclosures in specific sizes used as standalone enclosures. They can have both front and rear doors. 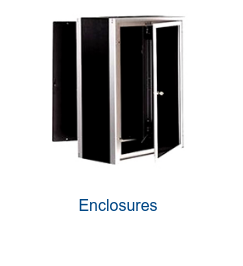 Floor-mount enclosures are a basic box with a single or front and rear door. They feature floor stands, adding clearance and easier cable access. Wall-mount enclosures create a space on walls or columns when there is no floor space for equipment. 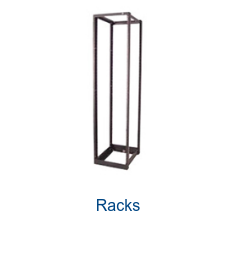 There are two types of equipment mounting systems in these enclosures: 19”EIA mounting rails for rack-mounted IT equipment, or panels for automation electronics and electrical controls. To address thermal concerns, you can add filter fans, air conditioners, vents and drains. For cable entry points, there are special grommets available in the market that completely maintain a seal around cables. As an alternative, if you only have one cable to pass into the enclosure, a basic gasket seal (i.e. one cable, one opening) will work. 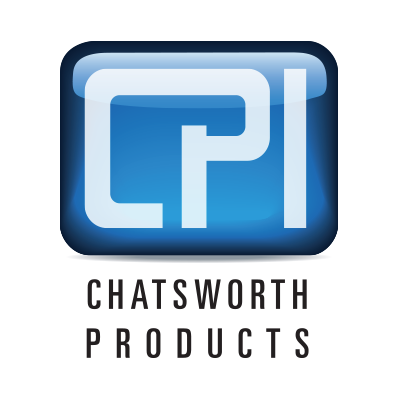 All accessories should also have protection ratings and be installed so they maintain the seal in order to protect equipment properly. Just recently, market intelligence firm Gartner published its Strategic Planning Assumption Research, stating IoT technology will be in 95 percent of electronics for new product designs by 2020. Digitalization is affecting every workplace, and many businesses are — or will have to — extend the network into nontraditional spaces. In order to succeed, equipment enclosures that are fully sealed have taken the front seat. Physical Security and Cybersecurity: Are They Really So Different? Article originally published Sep 25, 2017, and updated for accuracy and relevance. The “Internet of Things” has evolved from buzzword status to mainstream reality, but not without its challenges. While most still think of millions of IP-enabled devices as an exciting opportunity, 2018 gave us a sobering reminder of the pitfalls of not properly securing our internet-connected refrigerators, DVRs and thermostats.